With the hustle and bustle of the holidays I didn't have much time to post anything here on Glazed Over! I had a jam packed week and I thought I'd share with you what I was up to, plus my Christmas beauty haul. My husband and I are quite lucky that both of our families live nearby so we are able to see both of our families pretty equally during the holidays. 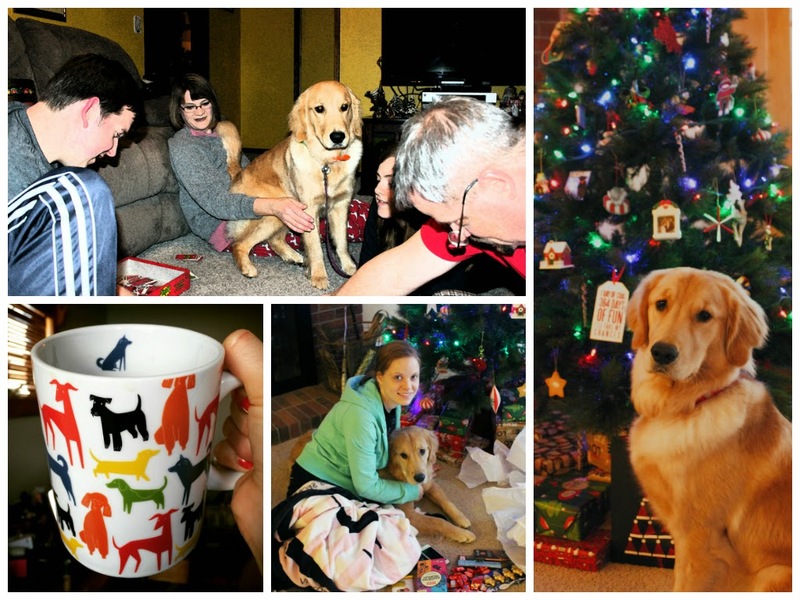 We had so much fun with our loved ones, and we had lots of fun with Winnie as it was her very first Christmas. Santa Paws deemed her a very nice girl and she got some fun new toys in her stocking. 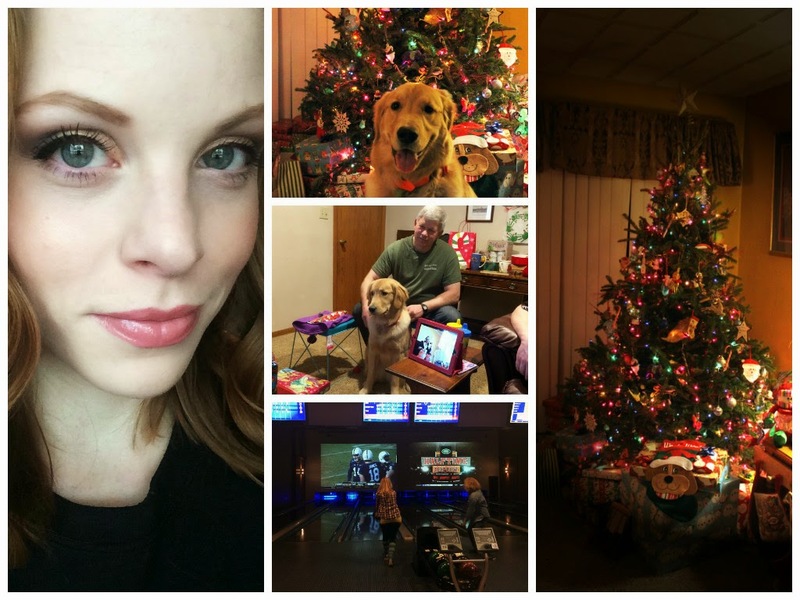 It's bittersweet to see the holidays come to an end, but I am looking forward to all that 2015 has to offer! I have to say, I was utterly spoiled this Christmas. My hubby and parents got me some amazing beauty goodies and I thought I'd share. Let me know what holiday goodies you received! I hope you all had a wonderful holiday and Santa was extra good to you! Cheers to 2015! Aw thanks, Meaghan! I am LOVING the Hand Food set - all smell amazing! :) Hope your holidays were fabulous! Looks like you had a lovely Christmas! :) And Winnie is just so adorable! Lavanilla is one of my all time favorites! I have their vanilla grapefruit perfume and have had pretty good luck with their natural deodorant (though some Sephora's don't carry that brand anymore!! Heartbreaking!). I surely did. And actually, these are LA Girl glosses, but they are said to be dupes for the Too Faced versions! ;D I definitely want to try the Too Faced Melted ones at some point! It certainly looks like you had a fantastic Christmas and some great gifts. I certainly did! :) I was spoiled rotten. Stocking Stuffer Idea: ShaveMOB razors!